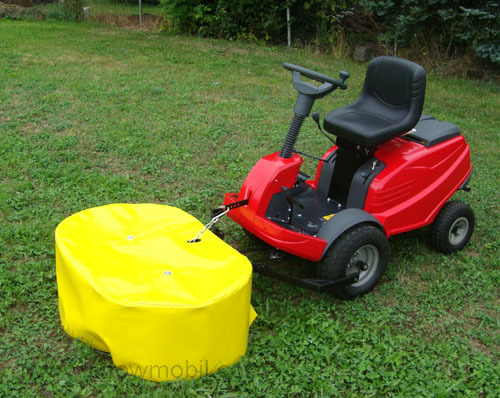 4.000,00 EUR 19 % VAT incl. 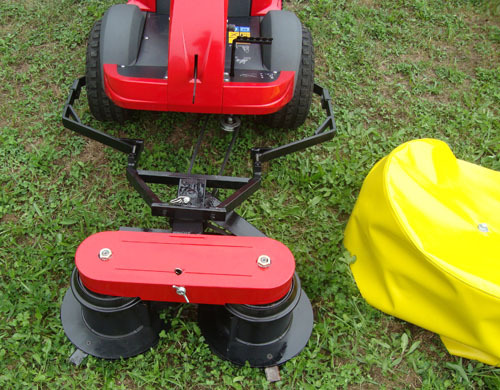 With the rotary mower, you can cut the grass long and use it for feeding. 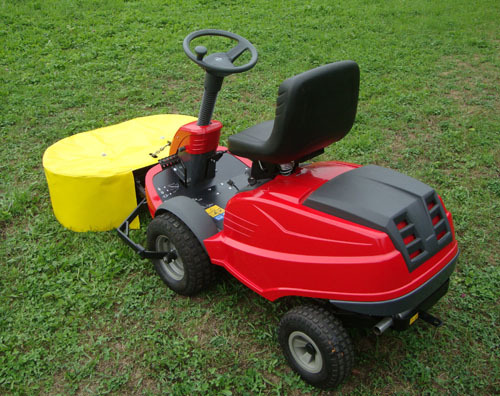 The small cutting width of 84 cm and the short length of the riding mower XM130 make it very flexible. 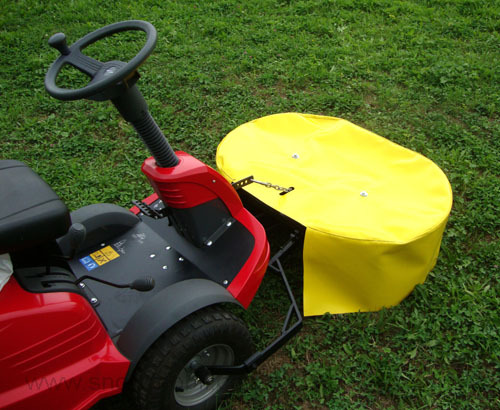 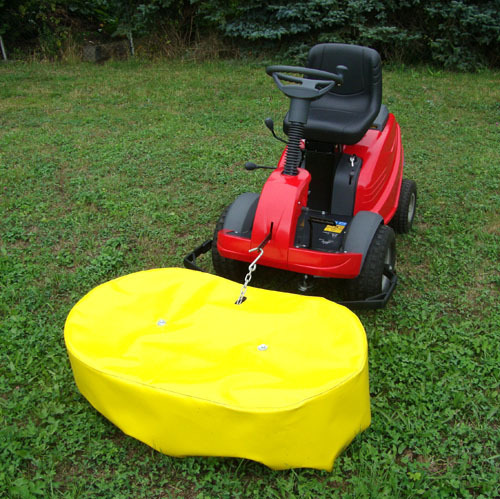 It allows you to mow gravel surfaces, small areas in the garden and the like easily. 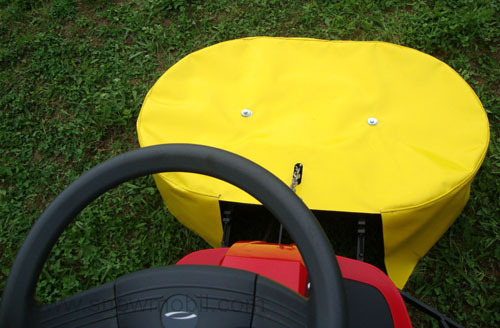 Optionally you can also attach the original mulch deck. 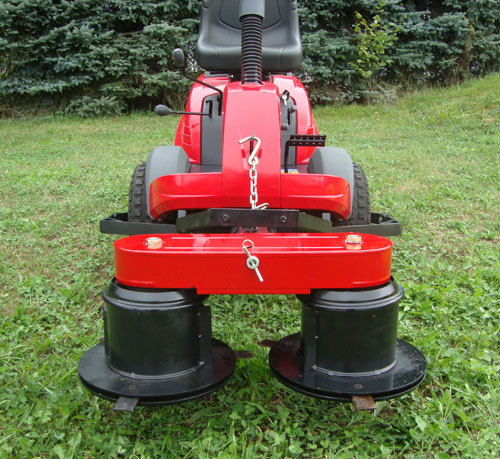 This rotary mower can also be mounted on the types XM140HD and YM160HD. 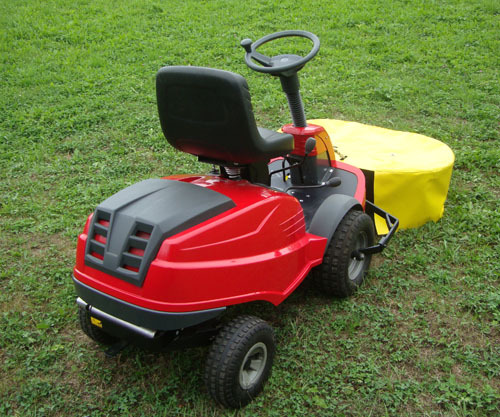 Delivery: Castel Garden lawn rider/riding mower XM130 with mounted rotary mower KRT3A84.